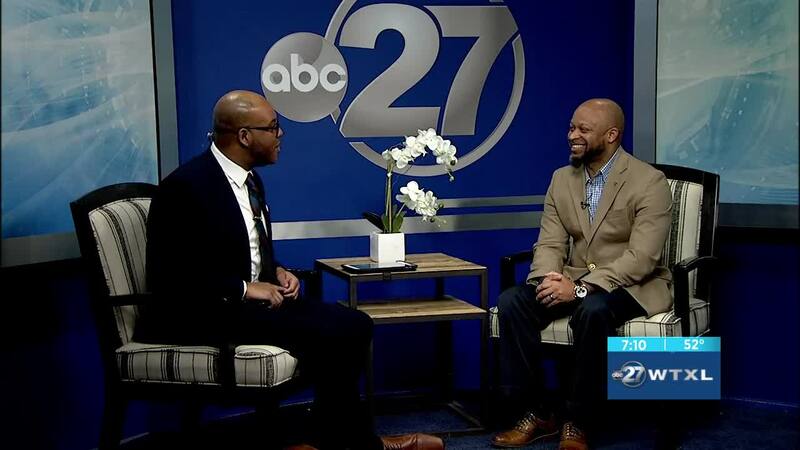 TALLAHASSEE, FLA — Willie Williams joined WTXL on Monday to tell us about the upcoming Rotary of Tallahassee Southside's 8th Mother Son Dance. Rotary of Tallahassee Southside will host this annual event on Saturday, April 20 at the Moon. The Tallahassee Southside Club continues the service tradition and history of Rotary International by hosting an exciting evening honoring mothers and sons. Proceeds will go to support the local programs of the Club, such as the Rotary Youth Camp, Thanksgiving Dinner for University students, international exchange students, as well as District-wide and international programs of Rotary International.